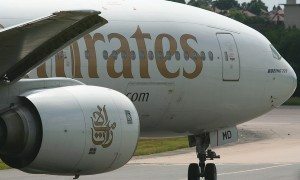 Emirates announced it will reinstate two weekly flights between Luanda and Dubai, increasing capacity to five flights per week between the two cities, starting from 1 July 2018. 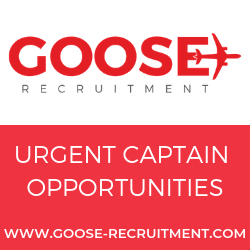 The airline will operate a daily service to Luanda starting from the winter schedule. “As a country rich in resources, Angola has a lot to offer global trade and we have recognized a need to enhance our capacity to enable greater connectivity between our network and Luanda. We remain committed to serving our customers in Angola with not only advanced aircraft but also more innovative product and service options,” said Orhan Abbas, Emirates Senior Vice President of Commercial Operations for Africa. “Reinstating these flights and growing our service to a daily operation, will benefit trade links, boost investment and will contribute to the economy by promoting business and supporting Angola’s supply chain,” added Mr. Abbas. With the increased frequency to Luanda, Emirates will offer passengers even more convenient access to other destinations in its network, including 35 destinations in the Middle East, 18 in Asia and more than 20 destinations in the Americas and Australia. In addition to an increase in passenger capacity, the new flights will offer up to 23 tonnes of cargo per flight, giving companies and merchants the opportunity to increase imports of electronic equipment, construction and pharmaceuticals products. 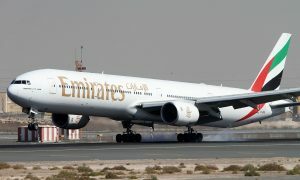 The flight EK793 departs from Dubai at 09:55hrs and arrives in Luanda at 14:40hrs. The return flight EK794 departs from Luanda at 18:15hrs and arrives in Dubai at 05:00hrs the following day. 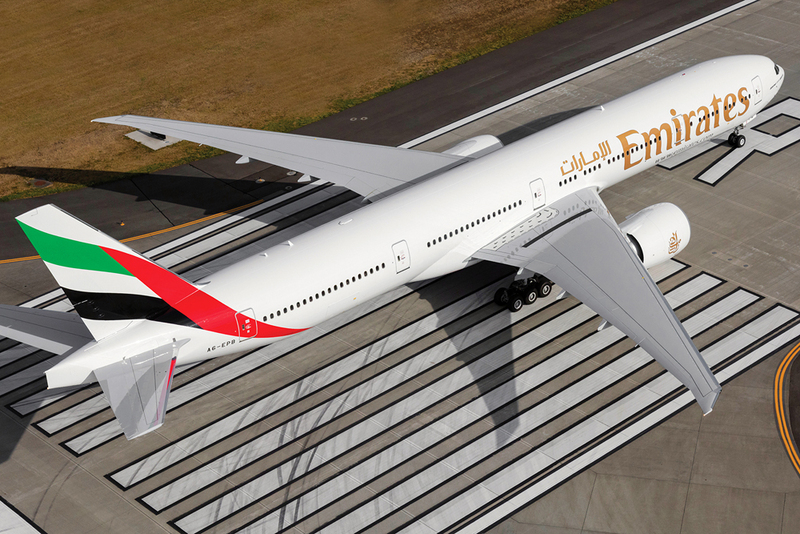 The daily service starting in winter, flight EK 793 will depart Dubai at 10:10hrs, and arrive in Luanda at 15:10hrs. The return flight EK794 will depart Luanda at 18:15hrs and arrive in Dubai at 04:55hrs the following day. Emirates launched flights from Dubai to Luanda in August 2009 deploying an A330-200 aircraft on the route. In December 2014, the frequency was increased to seven weekly flights. In July 2017 due to resource optimization needs, the weekly flights were reduced to three.